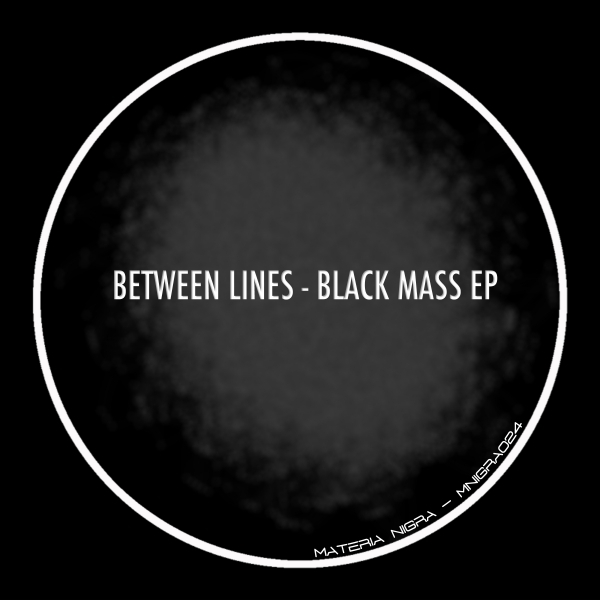 “Black Mass EP” is Between Lines debut on Materia Nigra. This newcomer present us an EP which goes to dark alternative paths powdered with acid elements. Ronny Kwizt on his remix set “Black Mass” mood to his dark style.